Beautifully landscaped 4 BR, 2 BA home just outside Vidalia. This home boasts 9 foot ceilings, fireplace in living room, kitchen with breakfast nook, dining room and more Spacious master suite with bathroom and walk-in closet. Large covered back porch with storage building and detached carport. 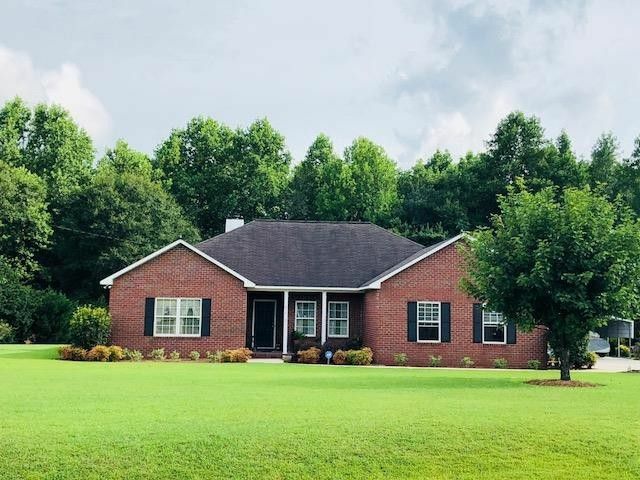 Too many nice features to list Must see Call Tammie Gibbs @ 912-293-2899 for more information or to view.